WE HAVE EXTRA SPACE FOR ALL OF YOUR EXTRA STUFF! Greenway Mini Storage in Peoria, AZ offers state-of-the-art amenities including drive-up loading, truck rentals, and controlled access systems. Our units come in a variety of unit sizes to meet any household or business storage need. No matter your storage needs, we have a solution at a competitive price. Our top notch security features include perimeter fencing, gated entry, and high definition security cameras. 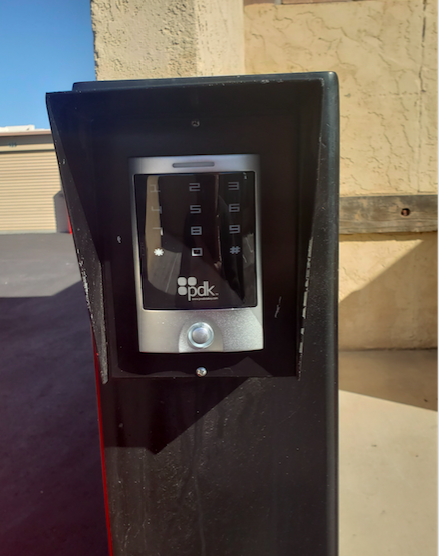 Your belongings will always be safe at our facility with sturdy locks built to keep your unit secure at all times. You may need boxes, tape, mattress covers, or other packing supplies during your move or random visits. We have everything you need available for purchase at great prices. Sign up for autopay or pay your monthly bill online via our online bill pay system. 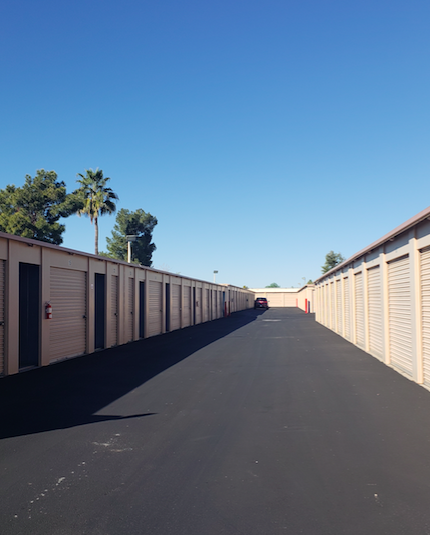 Greenway Mini Storage in Peoria, AZ is conveniently located on Greenway Road near Highway 101, just a few minutes away from Arrowhead Hall, Peoria Sports Complex and Cactus High School. We’re proud to serve surrounding cities Sun City, Glendale, Phoenix, and El Mirage. I have been renting a unit for 2+ years at Greenway Mini Storage. From the beginning they have been friendly. Judy in the office is a hoot and I enjoy talking to her when I make my monthly payment. The units are clean, safe and I like the fact they put back into the property as they have updated the pavement and the access security system in the past two years.